August 21st, 2017 marked the day of the Great American Solar Eclipse. People across the country spent months making preparations to get a chance to view the eclipse with pin-hole cameras and solar eclipse sunglasses. 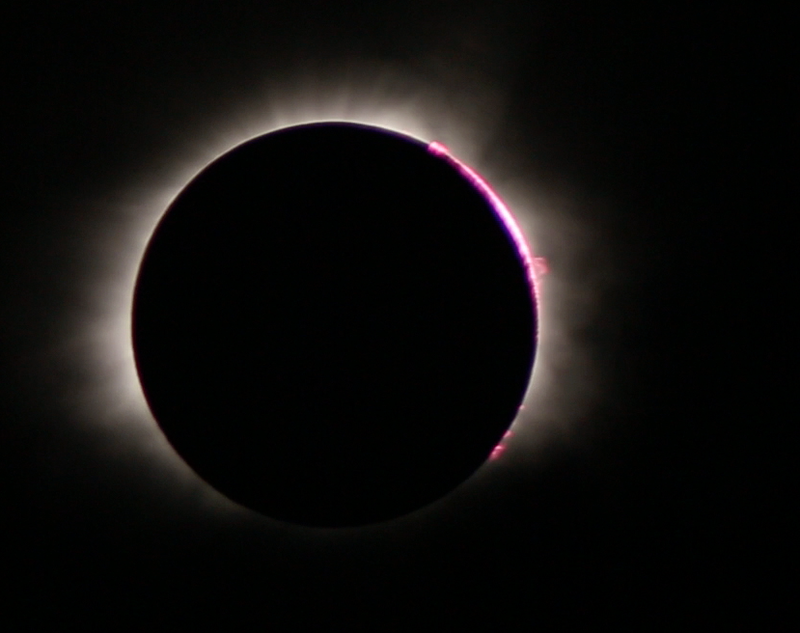 What exactly is a solar eclipse? There are a few different types. A partial solar eclipse occurs when the alignment of the Sun, Moon and Earth is not quite perfect. The Moon will pass in front of the Sun, but will only block out a portion of the sun’s surface. An annular Solar Eclipse is when the Sun, Moon and Earth are in perfect alignment, but the moon is just a little too far from the earth to block out all the sun’s light. This results in a ring of sunlight encompassing the moon as it passes. Preparations for eye protection are important to view the eclipse. Gazing at the sun for too long can cause permanent eye damage. According to a recent news article, the Google search for “My Eyes Hurt” spiked the day after the Total Solar Eclipse. But what happens during a total eclipse? The sun plays hide-and-seek, birds stop chirping, the skies darken, the air turns chilled, and nature goes silent. It looks and feels as though time has stopped. 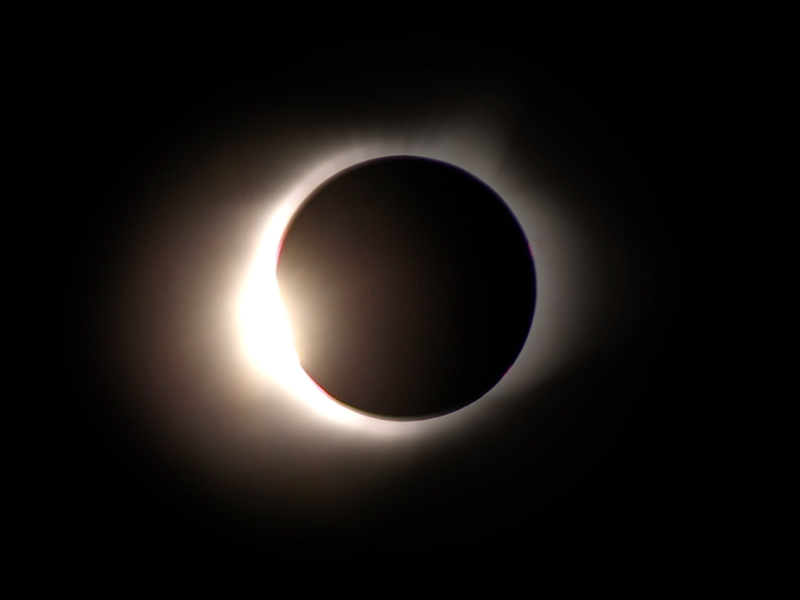 However, for the Great American Solar Eclipse, totality only reached fourteen states including: Oregon, Idaho, Wyoming, Montana, Iowa, Kansas, Nebraska, Missouri, Illinois, Kentucky, Tennessee, Georgia, North Carolina, and South Carolina. Even standing in the path of totality does not guarantee a view. Clouds floating across the sun to shroud the image of a total solar eclipse is always a possibility. So after months of preparations, planning and ordering solar eclipse sunglasses, we found our way to Chester, Illinois to hunt the Great American Solar Eclipse. Join us for the moments before, during and after of this amazing and rare event!